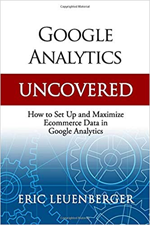 A top goal for ecommerce business owners is to increase sales. 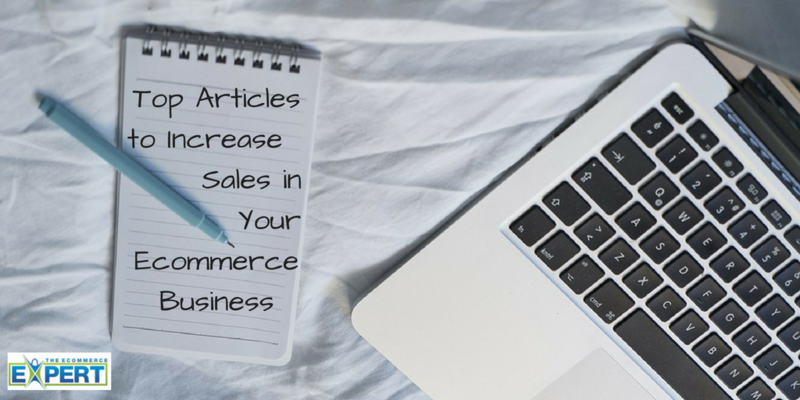 These four articles are a good way to learn how to increase sales in your ecommerce business. And there’s a lot more where this came from.